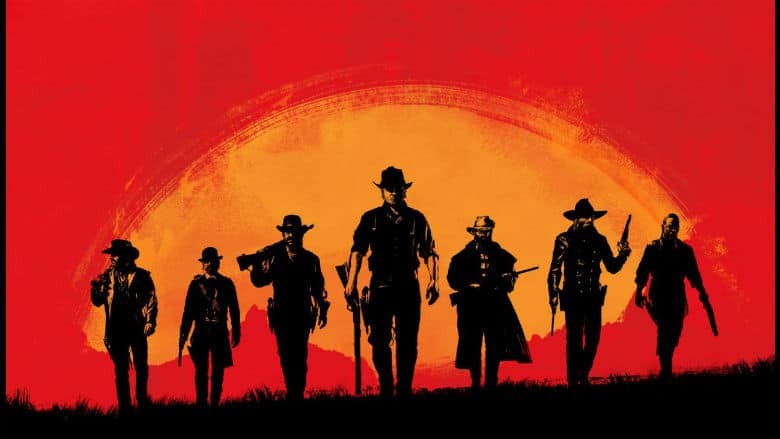 Red Dead Redemption 2 Owns Entertainment’s Biggest Opening Weekend of All Time | Nerd Much? Rockstar Games has done it again. It was safe to assume that Red Dead Redemption 2 was going to sell fairly well throughout its weekend launch window. But it sold so well that it now holds the title of entertainment’s biggest opening weekend of all time. Rockstar states that Red Dead Redemption 2 earned an astounding $725 million worldwide at retail during its first three days (Friday, Saturday, Sunday). But while Red Dead Redemption 2 can call itself entertainment’s biggest opening weekend of all time, it’s sister-franchise, Grand Theft Auto 5, still holds the record for highest three day total ever. Grand Theft Auto 5 earned over $1 billion in its first three days back in 2013. The title released on a Tuesday though, earning its three day record across Tuesday, Wednesday and Thursday. Sales died down a tad for the game once the weekend arrived, thus allowing Red Dead Redemption 2 to take the weekend’s thunder. Red Dead Redemption 2 has a long way to go though before it can truly compare to its predecessor in Grand Theft Auto 5. The latter has gone on to ship 95 million copies and is listed amongst the most financially successful entertainment products of all time with over $6 billion in revenue for Rockstar. Grand Theft Auto Online continues to thrive to this day and continually rake in the cash for developer/publisher. Now we’ll just have to wait for the inevitable release of Grand Theft Auto 6 to see whether Red Dead Redemption 2 or Grand Theft Auto 5 can be dethroned.